A family that KICKS together is a family that CLICKS together! Why not do karate as a family? Team up with your kids! It’s a practical and enjoyable family activity. – Set an example; you will be their hero! 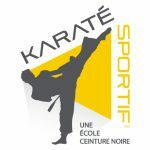 Our instructors are all martial arts professionals who take continuous training to offer you outstanding quality classes.  Each member of our team of instructors is receptive and attentive and has an irreproachable passion for teaching martial arts. 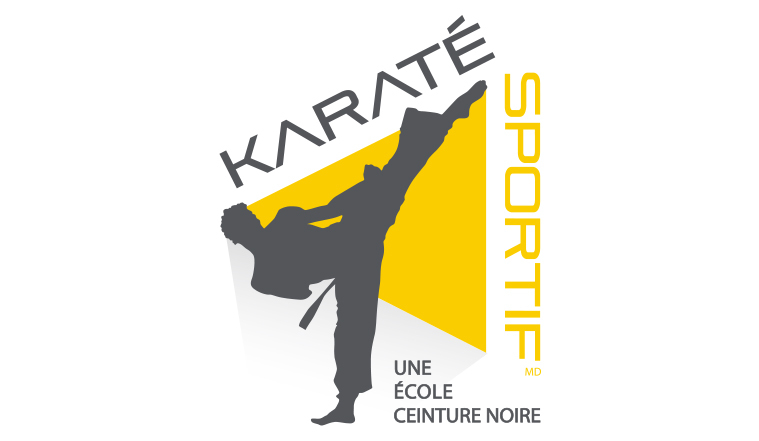 After only a few classes, you will see why Quebecers have chosen Groupe Karaté Sportif to learn martial arts. Call us to learn more about our family packages!